McLeod Health Dillon Delivers Health Services along the South & North Carolina Border. McLeod Health Dillon stands as a proud member of the McLeod Health system that stretches from the Midlands to the Coast of South Carolina. 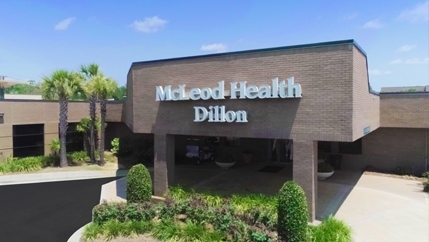 McLeod Health Dillon continues its tradition of bringing health care to Dillon and the bordering counties of South and North Carolina with a valuable complement of inpatient and outpatient services. McLeod Health Dillon has 79 acute care beds, cardiac, women’s, surgical, orthopedic and other services. 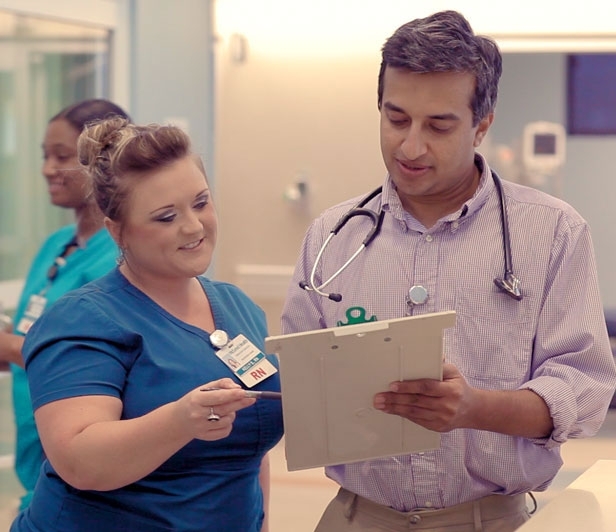 In addition to fiscal stability, McLeod Health brings to our hospital its nationally recognized processes and efforts to ensure patient safety and improve the quality of care. McLeod Health Dillon, located at 301 E. Jackson Street in Dillon, SC, has an outstanding history as a Catholic hospital built in 1943 by the Sisters of St. Mary as a result of the vision of surgeon Dr. William Victor “Vic” Branford, in the midst of World War II. The Catholic hospital known as Saint Eugene Hospital had a thriving ministry of healing for 55 years in the Dillon community. Bishop Emmet Walsh of Charleston, South Carolina, sent out a plea for assistance to the Order of the Sisters of St. Mary to build the proposed hospital in Dillon. The Sisters traveled from St. Louis, Missouri, to South Carolina to begin a healing ministry. The new four-story hospital was completed in November 1943 at a cost of $175,000 and served the community until 1972. After several decades, the need for a new facility arose. The new $3 million facility hinged on the ability of the citizens of Dillon County to raise $400,000 in 14 days. The citizens and businesses of Dillon rallied to the cause and raised more money than was needed. Saint Eugene Community Hospital opened in 1972. 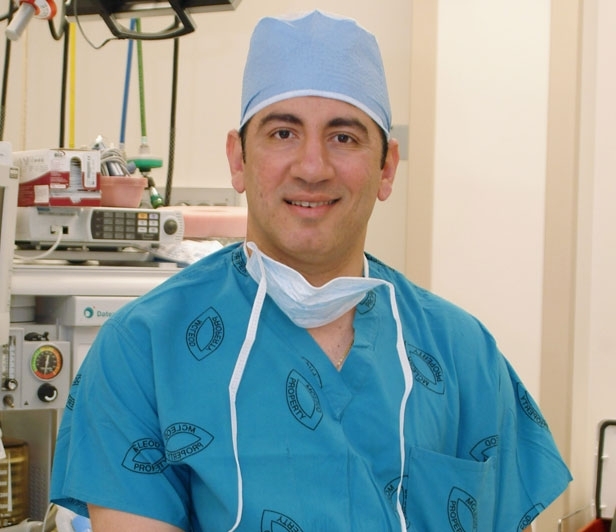 In 1998, McLeod Health recognized the importance of this asset to the community and acquired the hospital. 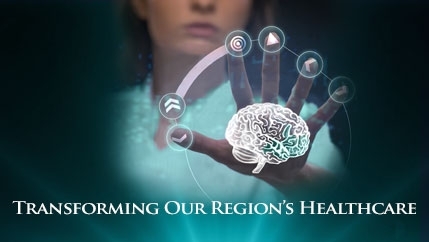 The hospital, known as Saint Eugene Hospital, carries on with its mission as McLeod Health Dillon.